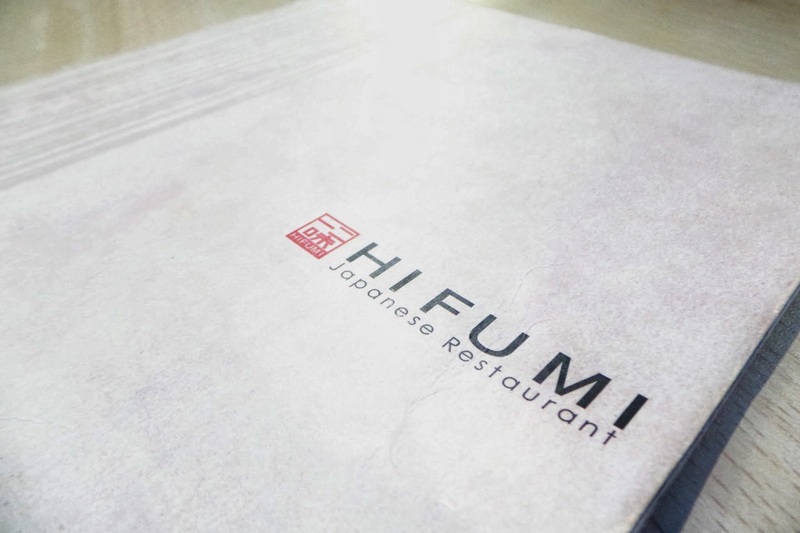 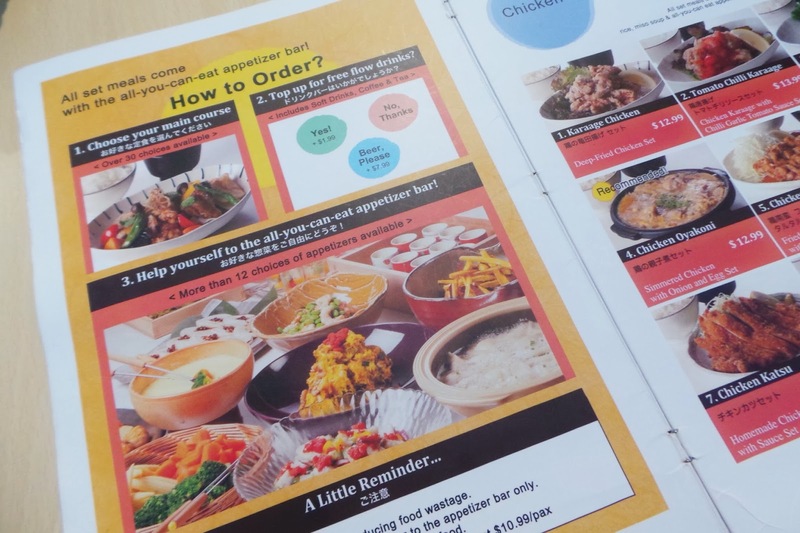 Hifumi, a very economical Japanese restaurant that sells cheap bento set meals. 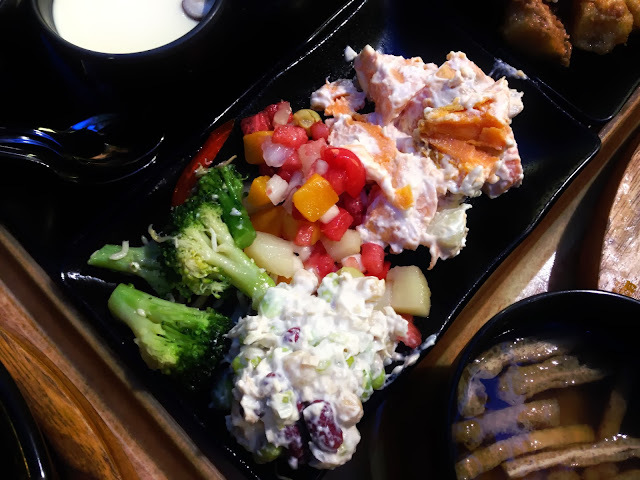 Most importantly, all bento sets comes with a all-you-can-eat appetizer bar. 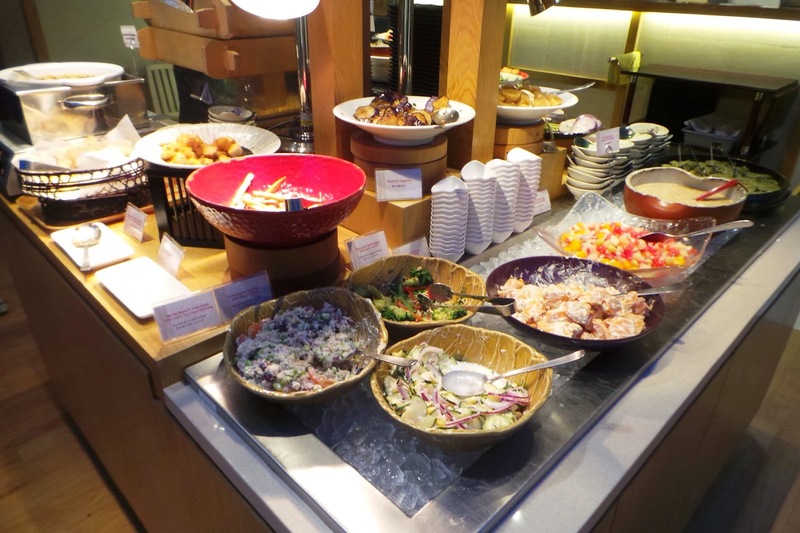 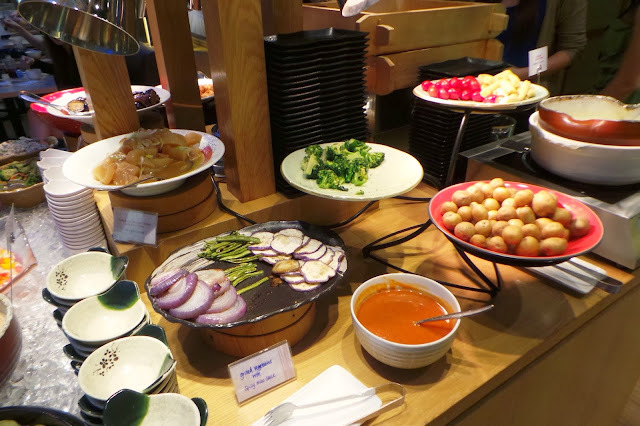 At the appetizer bar you would expect to find at least 10 different type of appetizers. 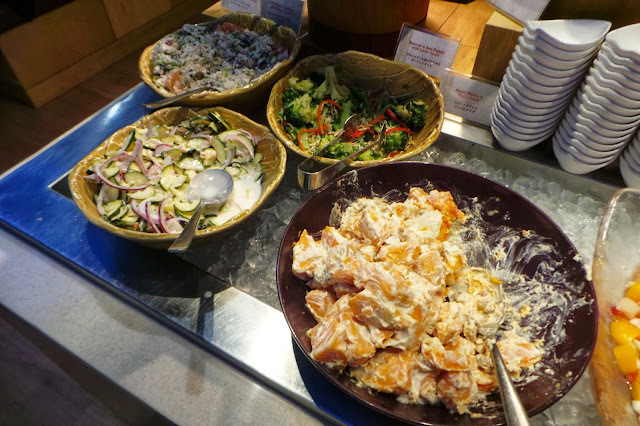 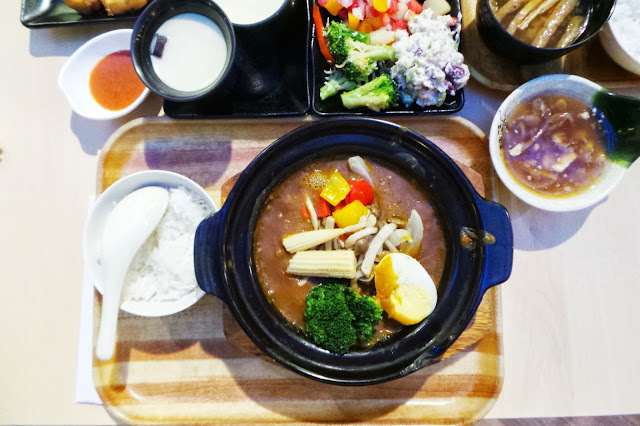 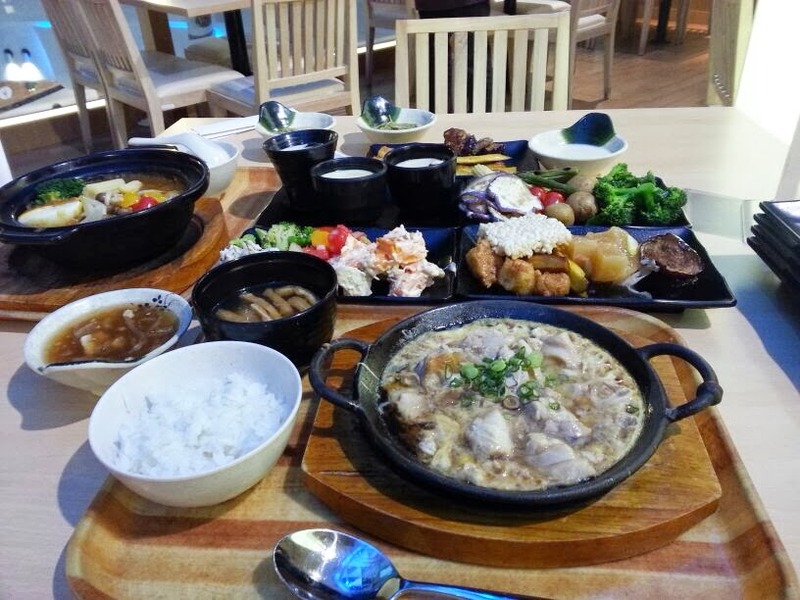 These include things like apple pumpkin salad (SUPER LOVE), more salad, tofu gratin, jellyfish, cheese fondue, rice cracker, fried fish, soba and everybody’s favourite chawanmushi. 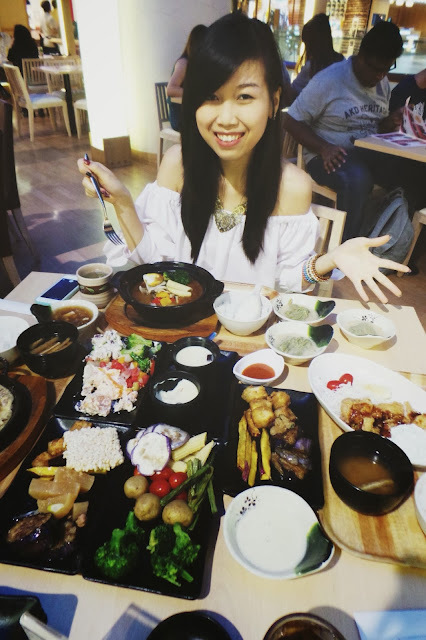 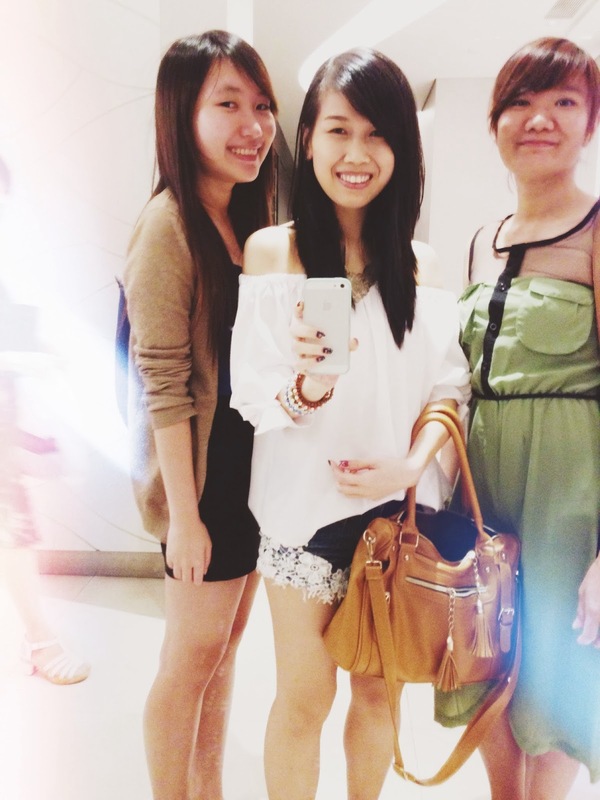 Look at the amount of food we had for 3 girls. Oh, it's only 2/3. Haha! 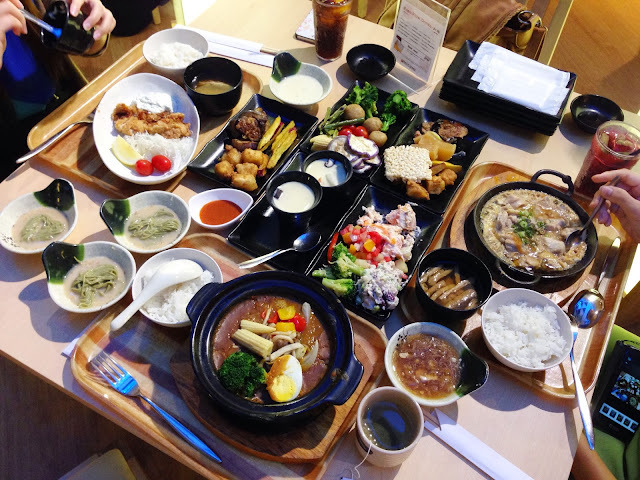 Basically the mains were quite small serving which make sense since there is a free flow of appetizer.